Read how attendees of CUNA's Governmental Affairs Conference will work and play in Washington. 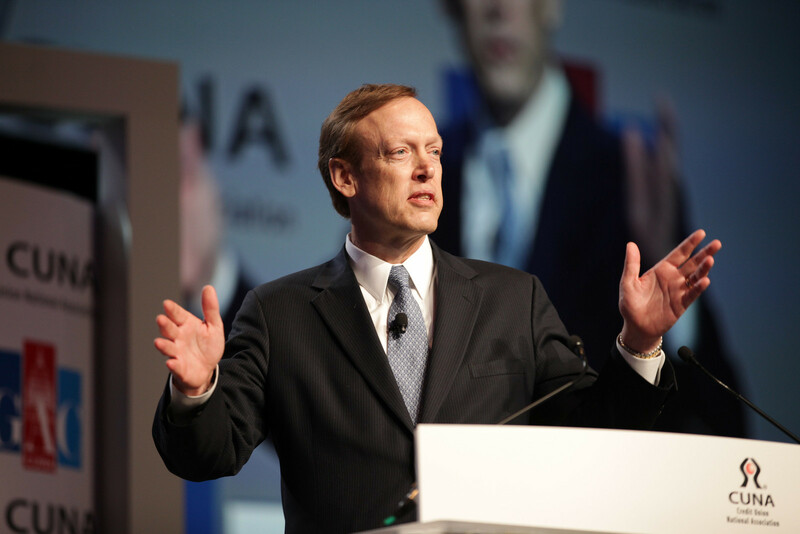 CUNA President/CEO Bill Cheney launched the trade's Unite for Good campaign at last year's GAC. Although meetings will begin Saturday, CUNA’s annual Governmental Affairs Conference officially kicks off Monday, Feb. 24 at the Washington Convention Center. Read more about the conference and extra activities planned for the 4,500 credit union executives who are expected to attend.